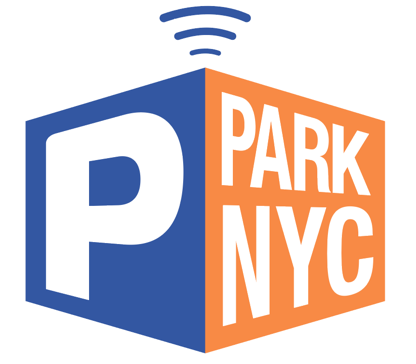 Motorists using the ParkNYC app do not display a ticket or meter receipt when parking. Traffic Enforcement agents will use your license plate to search if there is an active paid session for your vehicle. Please ensure that your license plate information and zone ID# are correct for your parking session. In addition, both the App and the online portal provide a history of parking sessions for the registered account, which can be printed out or emailed.